CAKE has brought together the top media partners and worked closely with them to ensure they are well-versed in our technology, allowing them to expertly help our customers better integrate the world’s best media solutions with your CAKE digital marketing hub. 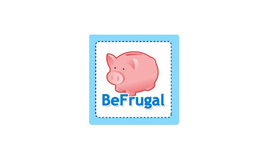 media-partnersBeFrugal is a popular cashback shopping site that features content and offers from thousands of Advertisers. 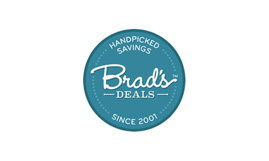 media-partnersBrad's Deals is a popular deals site. 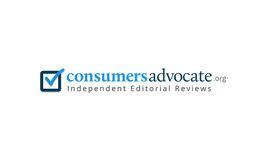 media-partnersConsumersAdvocate.org provides independent editorial reviews on various categories from home warranties to pet insurance, dental insurance, home security and medical alerts. 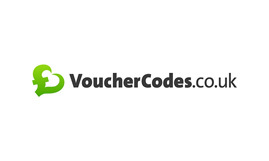 media-partnersCoupilia maintains an XML coupon feed helping over 12,500 merchants worldwide distribute promotional data to their affiliates. 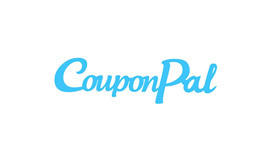 media-partnersShop Happy with CouponPal: We provide coupon codes THAT WORK for the brands you love. 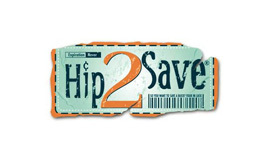 Save cash without sacrificing style. 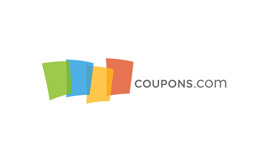 media-partnersCoupons.com Incorporated (NYSE: COUP) is a leading digital promotion and media platform that connects brands, retailers and consumers. 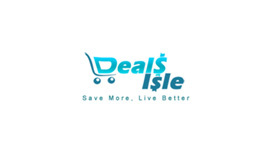 media-partnersDealsisle.com provides easy access to millions of brand name products and thousands of new deals and coupons of various kinds, renewed continuously from thousands of retailers worldwide. media-partnersOnline lead generation and affiliate marketing services for advertisers and website publishers. 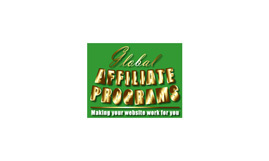 media-partnersGlobal Affiliate Programs provides a comprehensive directory of online affiliate programs to enable webmasters to take advantage of the opportunities to make money on the web! 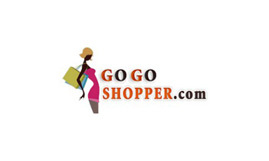 media-partnersWhether you're shopping for jewelry, electronics, or apparel, GoGoShopper.com has amazing deals from most of the leading merchants on the Internet. 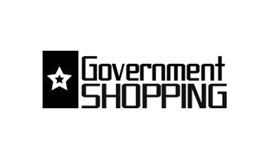 media-partnersGovernmentShopping.com is the #1 discount marketplace of consumer goods and services for local, state, federal and military government employees and their dependents. 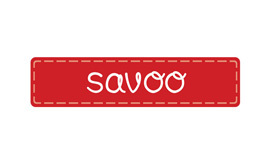 media-partnersHip2Save.com is a frugal living blog. 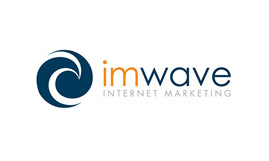 media-partnersimwave, inc. is one of the leading performance search marketing agencies in the industry. 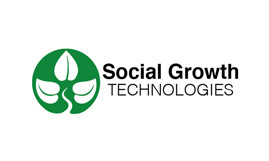 media-partnersGrow your brand and increase online performance more quickly and cost effectively with successful paid search. 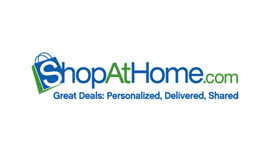 media-partnersDirect traffic already looking for great deals and get a portion of the sale when they use a voucher code or offer from more than 6,000 stores and brands. 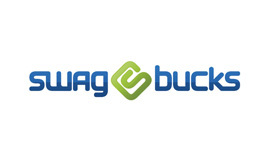 media-partnersGet the tools and data to make more money on your traffic. 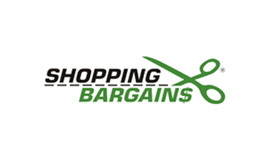 media-partnersEarn cashback on shopping while simultaneously generating sales for retail partners. 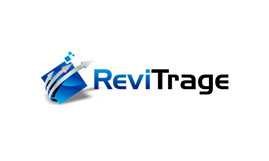 media-partnersReviTrage is a digital marketing agency that excels at viral marketing and rapidly executes promotions for its clients across thousands of online channels. 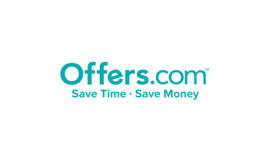 media-partnersDirect traffic already looking for great deals and get a portion of the sale when they use a voucher code. 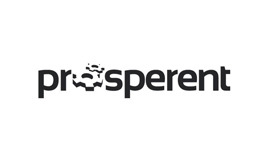 media-partnersSempris is a privately held marketing services company that implements innovative cross-sell, upsell, and downsell solutions for clients - solutions that meet customer needs, and maximize relationship profit. 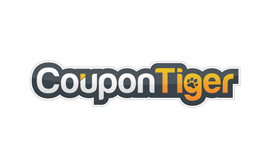 media-partnersGet rewarded for providing your users with coupon codes, cash back rebates, and money-saving information. 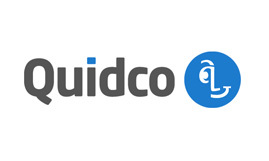 media-partnersGet rewarded for e-commerce activity driven by your content. 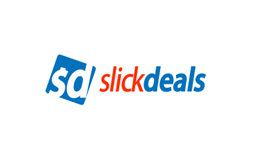 media-partnersProvide access to the leading and most trusted online community dedicated to sharing, rating, and reviewing deals and coupons. 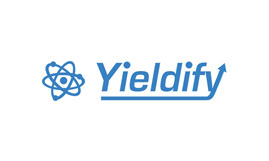 media-partnersGet a multi-channel presence across a deals marketplace and web app with millions of users in 100+ countries. 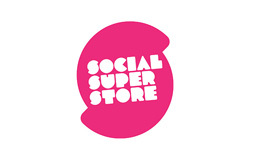 media-partnersEnable users to buy, sell and endorse products through trusted social networks. 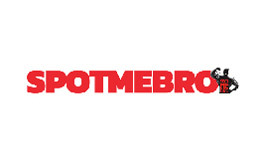 media-partnersSpotMeBro and SpotMeGirl are digital men’s / women’s lifestyle destination sites serving premium health/fitness content to over 1 million exercise enthusiast’s every month. 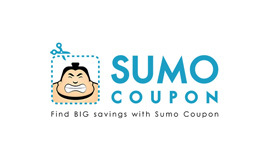 media-partnersSumoCoupon is an online database that brings together all of the best coupon codes, promo codes, and deals for thousands of popular online stores. 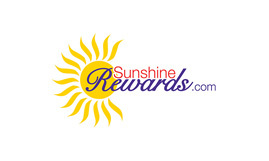 media-partnersSunshine Rewards is a loyalty community that focuses on cash back shopping, deals, daily surveys, and offers. 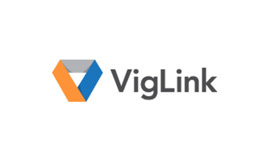 media-partnersEarn virtual currency for watching videos, searching the web, playing games, participating in market research and shopping online. 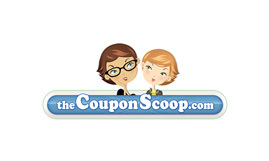 media-partnersOur goal at TheCouponScoop is to provide the latest coupon codes, deals, and promotions from all your favorite online merchants. 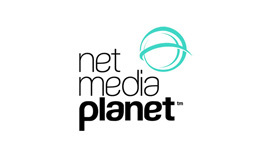 media-partnersGenerate new customers, reduce bounce rates and increase sales. 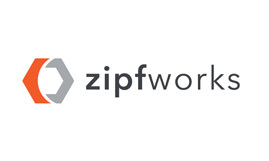 media-partnersProfit from driving traffic to sites that use content-driven experiences to establish long-term buying relationships with customers. 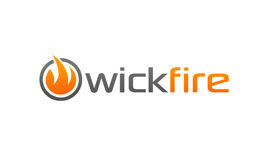 media-partnersWickfire is a multichannel SEM affiliate, focusing on direct search, coupons, and reviews. 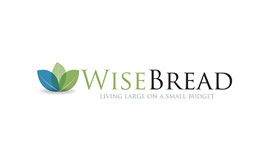 media-partnersWise Bread is a community of bloggers here to help you live large on a small budget. You don't have to sacrifice your financial independence to enjoy life. 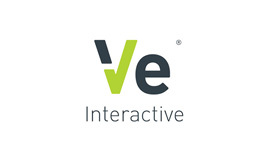 media-partnersCreate more conversions in the lower funnel using an Exit-Intent Technology. 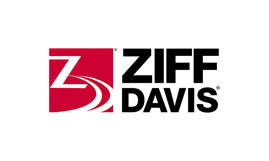 media-partnersZiff Davis, LLC is a leading global digital media company specializing in the technology,men's lifestyle and gaming markets. 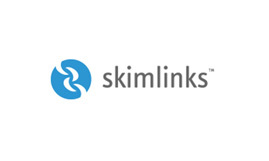 media-partnersTake advantage of directing traffic to shopping sites that reward you when customers make purchases. To learn more about CAKE’s Media Partners, contact us today.